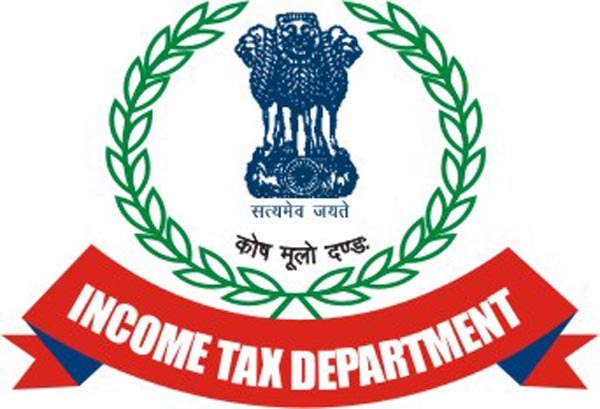 Income Tax Department in India began the exercise to computerize all the data it receives over the last decade. As part of this initiative tax filings were made online and the process was streamlined by taking inputs from all stakeholders. As on date individuals and organizations make use of the online system to file/pay IT Returns, TDS/TCS Challans and Annual Information Returns. This has enabled the Income Tax department to collect huge amount of Data about taxpayers. In addition to the normal filings done by taxpayer, IT department also collects data about Travel, Forex Spend, Credit/Debit Card spends and online transactions by citizens and companies alike. This adds to existing database and helps the dept to identify tax evaders. Such volume of data required automated systems to be put in place by the department. As part of improving efficiency and tax compliance with support of data Project insight has been initiated. Insight aims to provide information in a non-intrusive manner to the department by analyzing the huge amount of data. The information thus can be effectively used by tax administration without bothering honest tax payers. Income Tax Department has recently signed a contract last week with L & T Infotech Ltd for implementation of Project Insight. The Project will be go live in three phases. First phase is expected to go live in May 2017. A tender of Rs. 150 Cr was floated by the department earlier to this effect. Insight will an integrated platform which would play a key role in widening of tax-base and data mining to track tax evaders. Data obtained under Foreign Account Tax Compliance Act Inter Governmental Agreement (FATCA IGA) and Common Reporting Standard (CRS) acts will also leveraged by this project. It will also speed up the Implementation of reporting compliance management system which will ensure that the third party reporting by reporting entities is timely and accurate. A data exchange mechanism will also be set up with other Government Departments and exchange partners by the IT department to ensure availability of data within Govt Departments. Tax administration will setup Compliance Management Centralized Processing Centre (CMCPC) which will handle campaign management, preliminary verification, generation of bulk letters/notices and follow-up. All this will not only enable the department to streamline the process but also promote voluntary compliance by taxpayer and also help them to resolve simple compliance issues online without physically visiting IT offices. This project is a step by the Department towards achieving it's goal of business transformation through technology. Aim of Flagship Insight project is to wide tax base by catching tax evaders using technology. The project allows the department to acquire analytical software and infrastructure which processes huge amount of data. The software will also expected to rank tax evaders based on the amount of tax that could be recovered, so that the authorities could go after the highest value targets first. Insight project will also track the information with Permanent Account Number (PAN) quoted on various financial transactions by citizens and then track it back with individual's tax filings. Insight will be implemented in a phased manner from 2016-18. Do you think this project will help increase the Tax to GDP in India which is among the lowest in the World? Do let us know in comments.